Do you run to work? If endurance athletes are looking for healthy habits to weave into any new year’s resolutions, then here’s an idea. 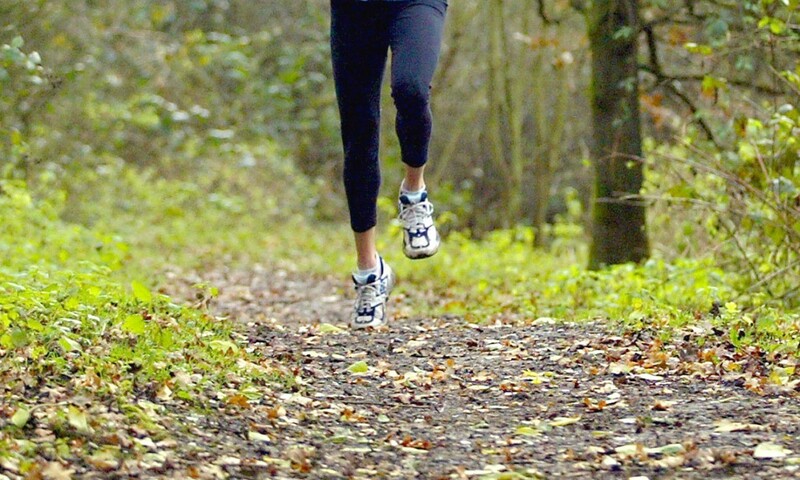 Running to work is a simple way to add mileage to your training schedule. Emil Zatopek did it. British distance-running legends such as Ron Hill and Brendan Foster did it. It is hardly an old-fashioned technique either, because research shows it is growing in popularity today. A recent study by Simon Cook at Royal Holloway, University of London, shows the number of “runcommuters” has nearly tripled in the last two years and in most cases it becomes a regular habit all year round. Buoyed by these results, an organisation called run2work has stepped up its pressure on employers to provide more showers and changing facilities in the workplace and on the Government to make the costs of running tax-free. In other words, they are calling for the creation of a running-equivalent of the tax-free Cycle to Work scheme. Unfortunately, the Government recently released a long report urging employers to invest in cycling or walk-to-work schemes, but it did not mention running. Then again, this is the same Government that last year advised teachers to punish naughty children with cross country running (something they later backtracked on). Given the sheer number of runners in Britain, though, and with so many now choosing to travel to work on foot rather than in cars, buses, trains or even bicycles, it is going to be increasingly difficult for the Government to ignore them. So my advice is to sign the run2work petition – see run2work.com – and make running to work, or even college if it’s practical, part of your new year’s resolutions.